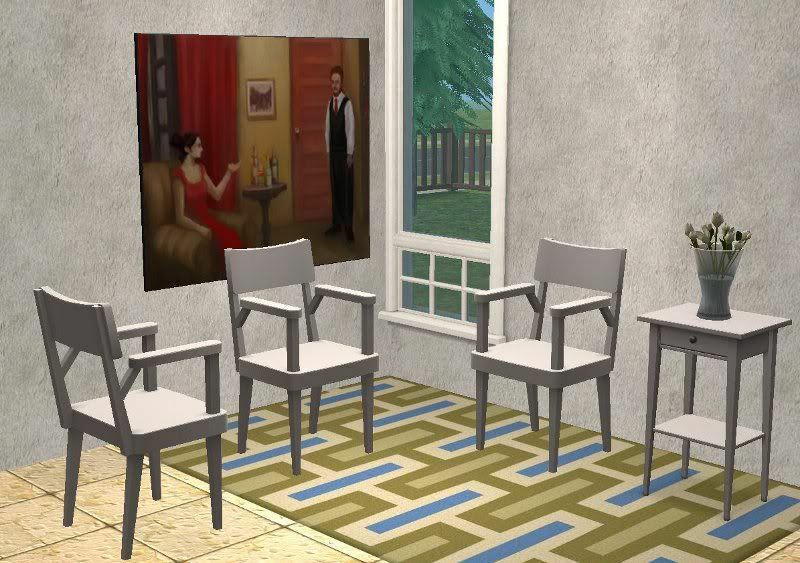 This was actually a living chair, but I thought it works better as a dining chair, so I rearranged the mesh some, and made it a dining chair. Enjoy! This one can't be DL. Can u fix, please?